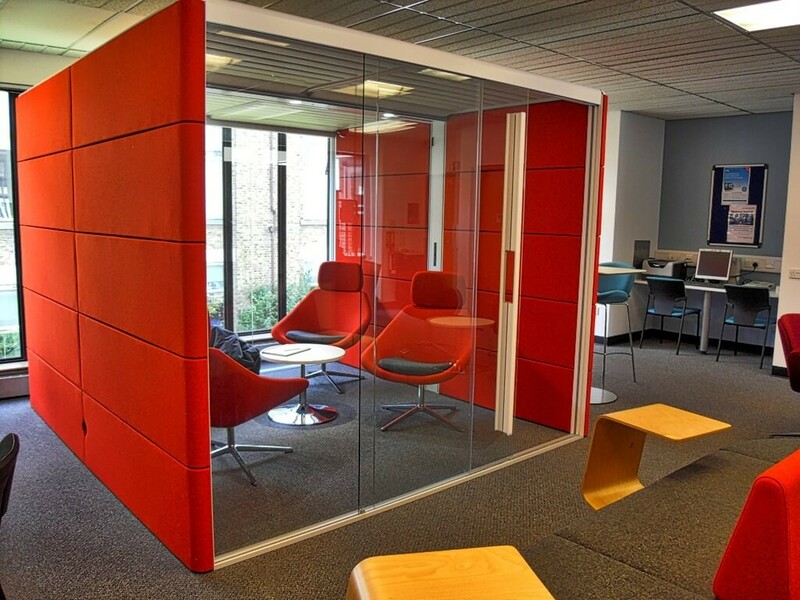 The Creative Thinking Area / pod was developed as a special place to encourage different ways of thinking. It can be used for meetings, but is in essence a drop-in space for CHS staff. To request a booking for the pod, please submit details of your request. Your booking will be confirmed by email if the pod is available for the date/time requested otherwise an alternative time/date will be suggested. If you would like to book the pod for a meeting there are a few things we would like you to consider before going ahead with your booking.